. 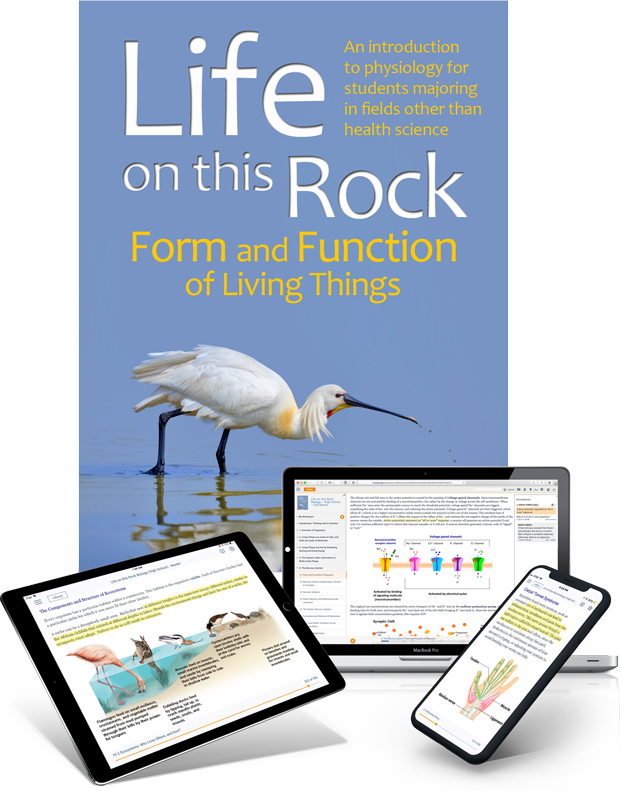 . . for Life on this Rock: Form and Function of Living Things.